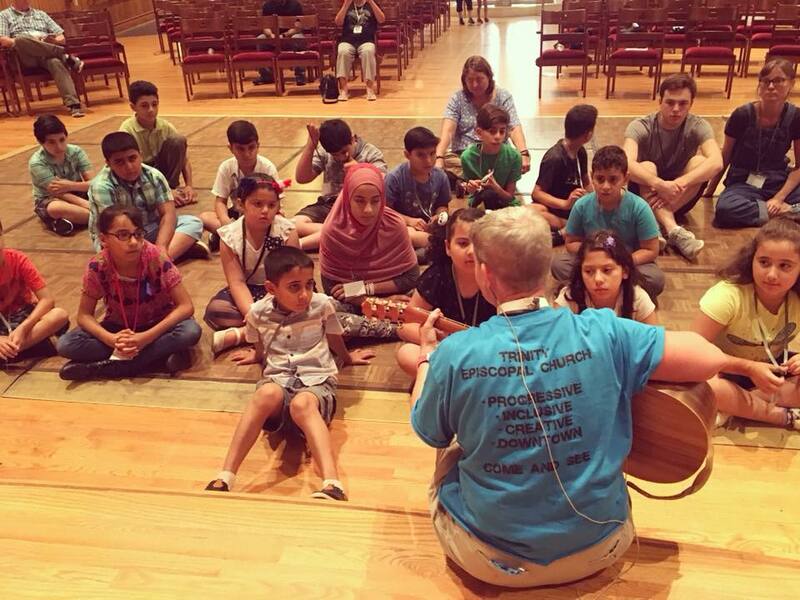 “Share the Dream” will be a week-long music camp for refugee children and teens in the Toledo area from June 25-29 at Trinity Church downtown. 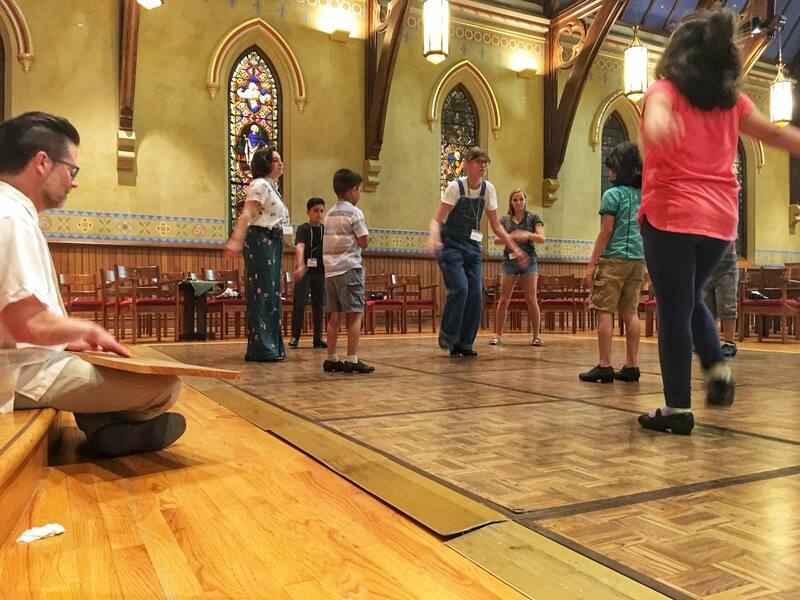 The 39 young people currently signed up will receive some American music and tap dance instruction, including learning the song God Bless America, which was written by a refugee, and also a new song by Toledo composer Craig Thompson called Sharing A Dream, inspired by the legacy of Dr. Martin Luther King. There will be a short, free performance to which the public is invited, on Friday June 29th at 7pm. 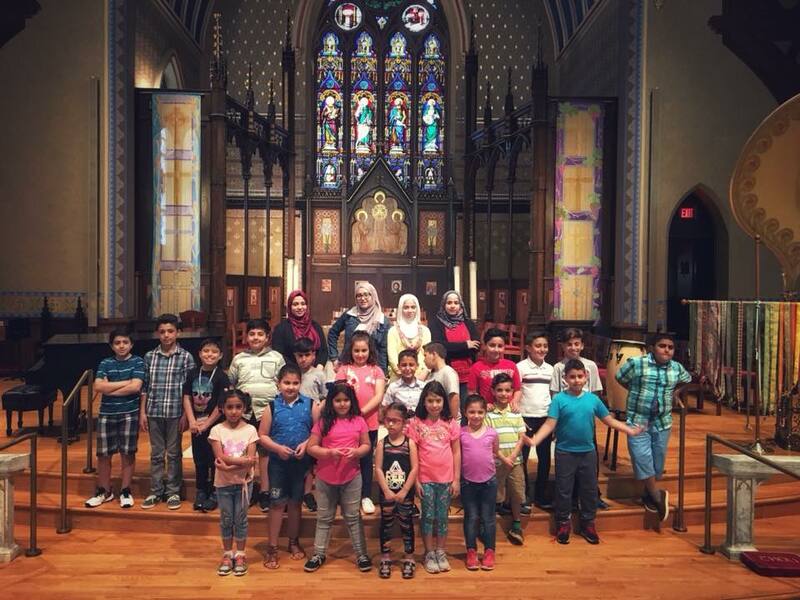 US Together Toledo is the official US government refugee resettlement agency here in Toledo. Over the past 4 years, this agency has helped 237 individuals to resettle in the area. Toledo is proud to be a welcoming community. Trinity Episcopal Church is a progressive, inclusive and creative Christian community helping to rejuvenate the heart of Toledo downtown. Sara Jobin is best known as the Resident Conductor of the Toledo Symphony, but she is musical director for this event as a personal project. This event is not affiliated with the Symphony. Craig Thompson, Toledo composer, was recently recognized by the Songwriter’s Guild of America for his talent and is to be featured on their homepage. One of his recent compositions, Sharing A Dream, features gospel soloists and children’s chorus, and will be recorded on video at the performance. This song was inspired by the legacy of Dr. Martin Luther King and is being performed as part of the 50th year anniversary commemoration of Dr. King’s death. Helle Wahhaba Larsen, Danish actress and tap dance enthusiast, is volunteering her services for the week and will be directing the theatrical element of the performance.